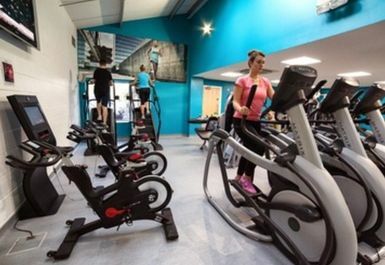 Sylvestrian Leisure Centre is a £5million Leisure Centre which opened in 2007, located within Forest School. Transport to Sylvestrian Leisure is fantastic. They have a free car park at the rear of the Centre and parking available at the front of the School. Snaresbrook station (Central line) is less than a ten minute walk away and they're extremely close to several bus stops. 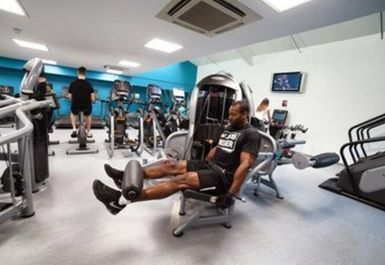 They boast some fantastic facilities, including a 30-station air conditioned Fitness Studio with integrated entertainment system, Dance Studio, Cricket Suite, Sports Hall, Outdoor Tennis Courts and vending machines for refreshments and snacks. 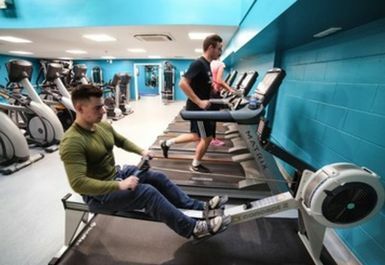 After a total refurbishment of the gym 19 state of the art cardio machines have been installed with integrated Matrix software, new dumbbells up to 35kg, a new Olympic Power station and a revamped class timetable. Pilates to Circuits, these can be purchased separately by selecting the View Available Classes option at the bottom of the page. 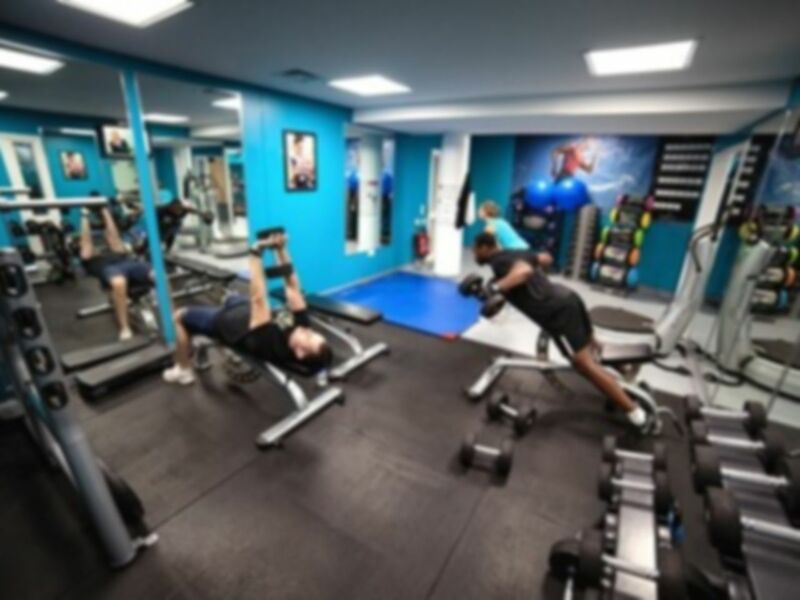 After a total refurbishment of the gym 19 state of the art cardio machines have been installed with integrated Matrix software, new dumb bells up to 35kg, a new Olympic Power station and a revamped class timetable. As this site is within school grounds there are times within the day when the gym area is unavailable. Please call 020 8509 6526 before your visit to check these times. 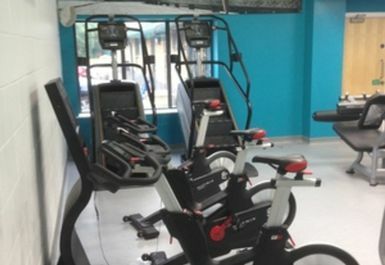 There was a good range of modern equipment and the gym itself was clean and not too busy. Will be going back. The only negative was the changing facilities which were limited as they are the school staff facilities - they were quite small but importantly were clean. 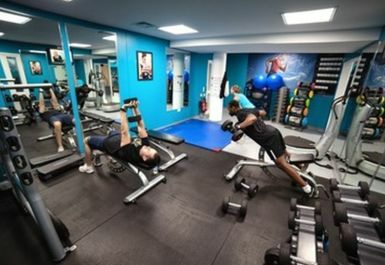 Great gym! Love going there! Huge benifit it is open till 10pm! Easy to redeem the pass! 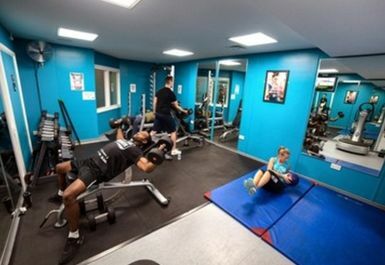 Free weights area can get busy as limited range of equipment provided. 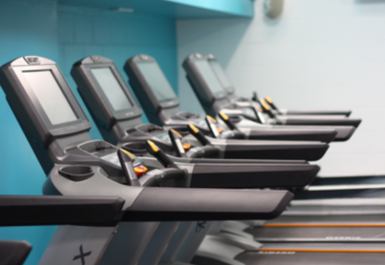 Many rows of treadmills and similar equipment provided with pre-programmed workouts.